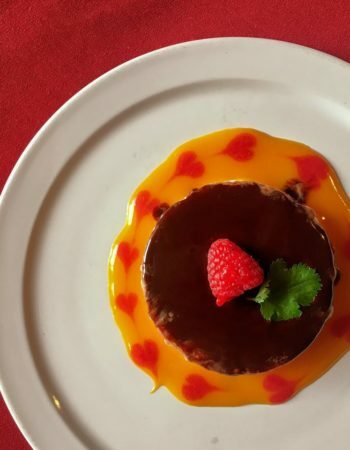 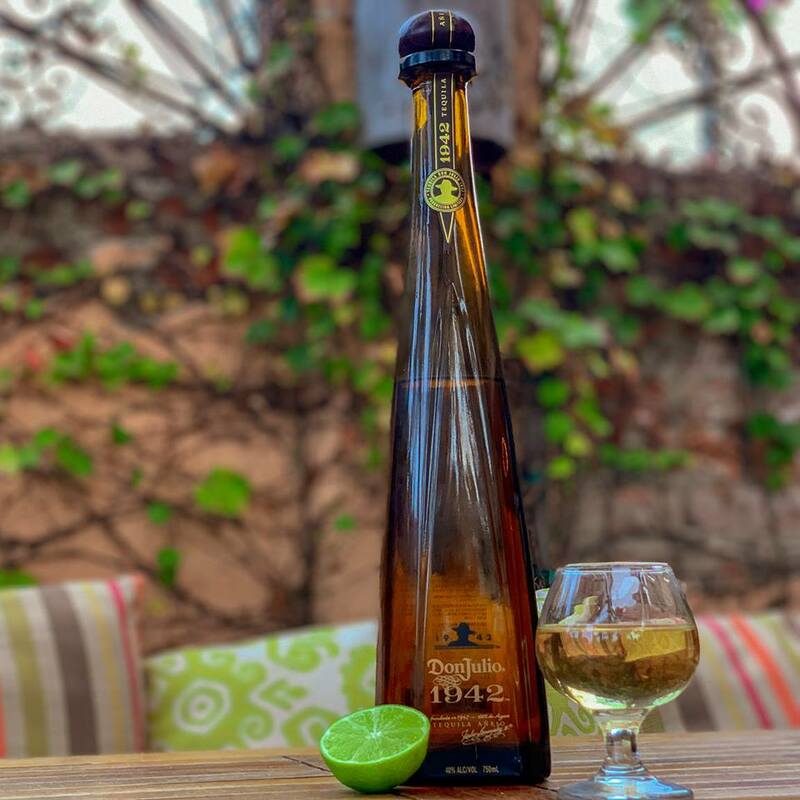 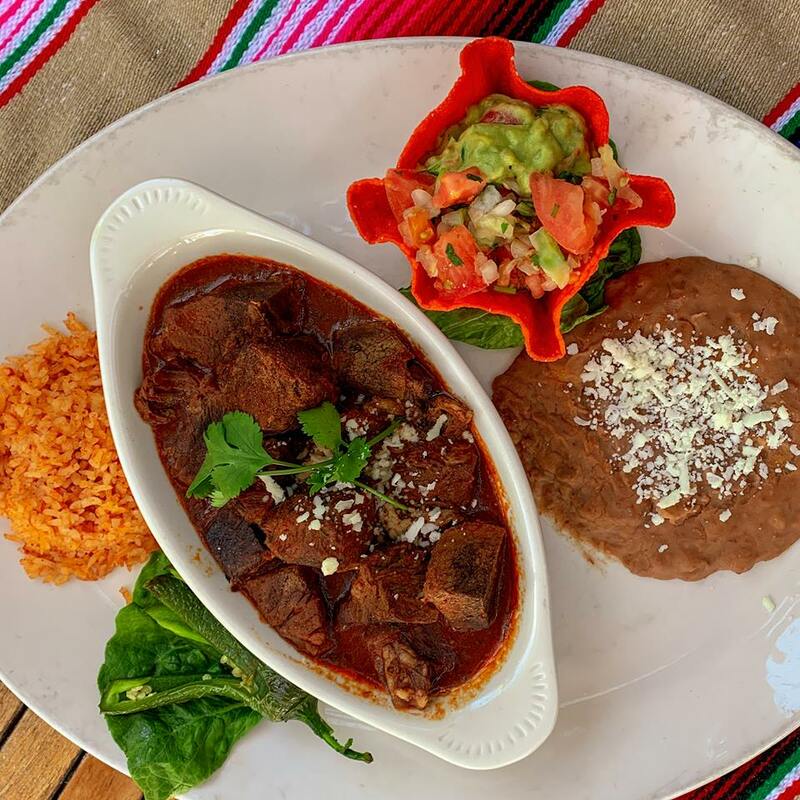 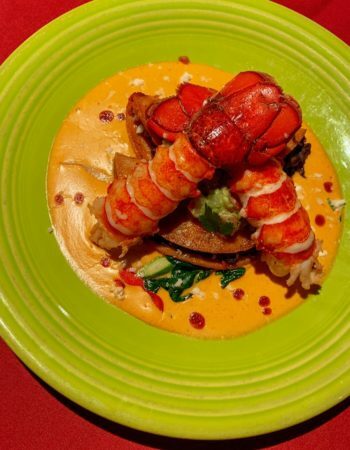 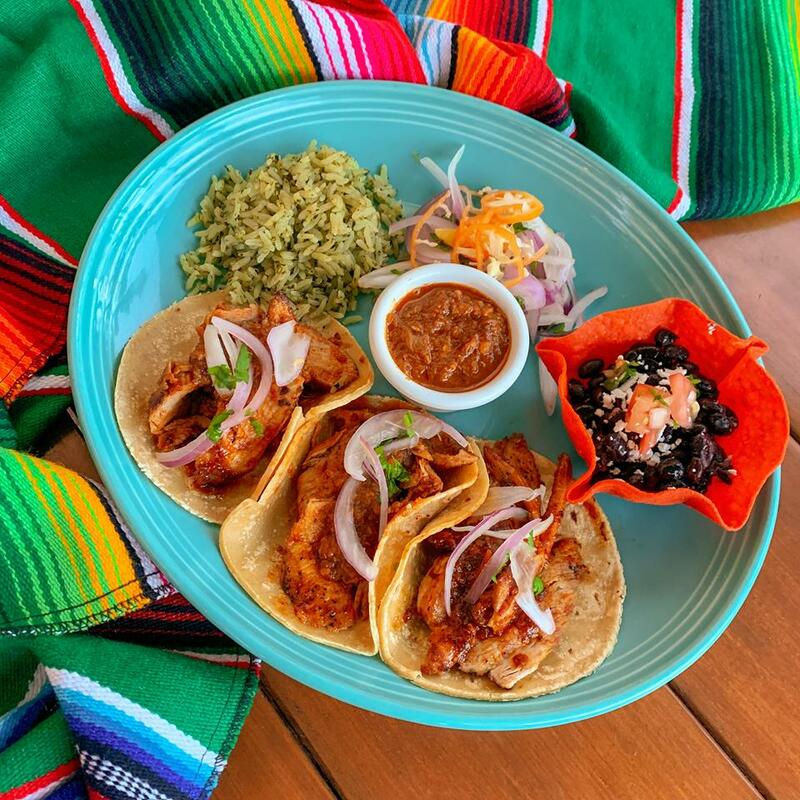 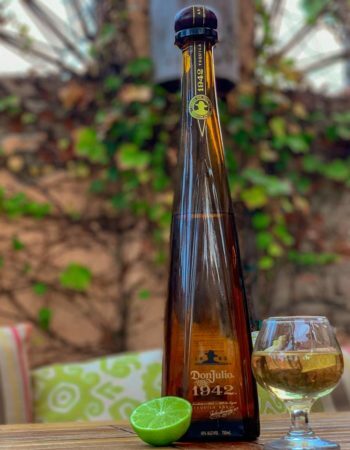 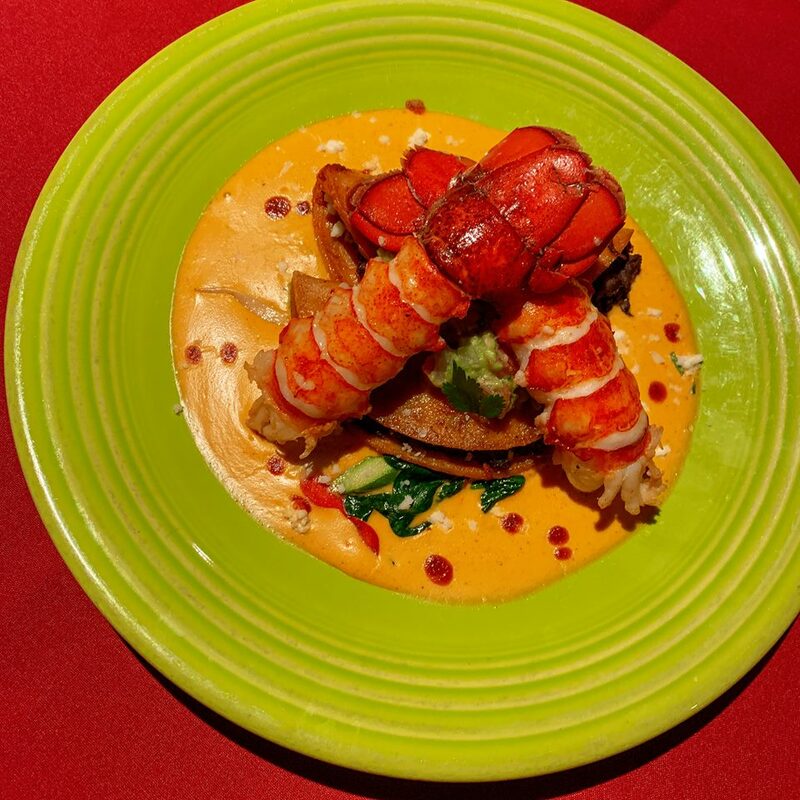 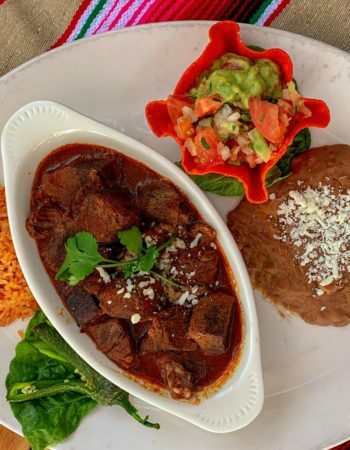 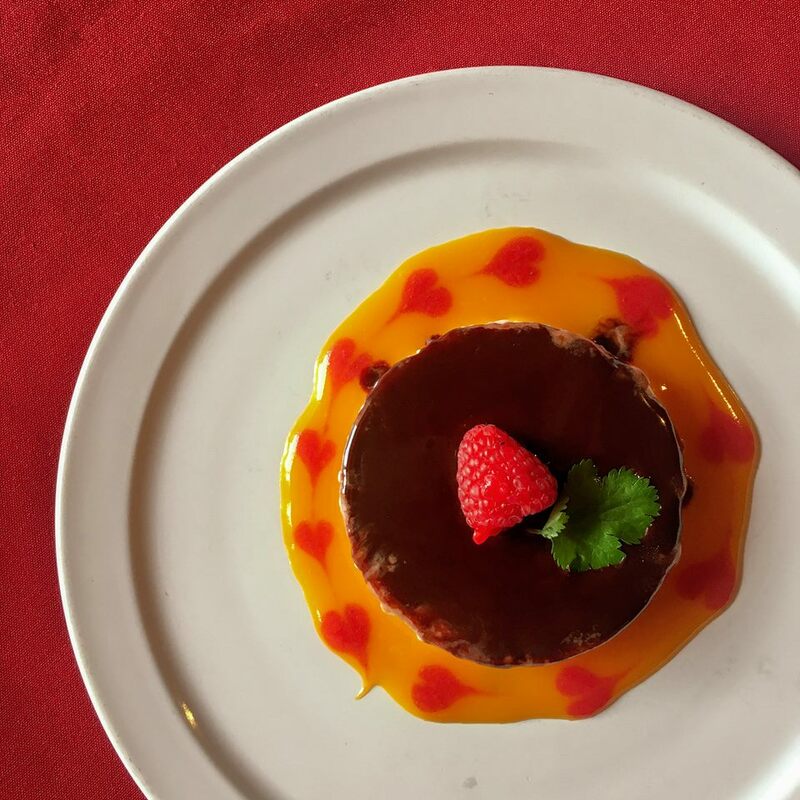 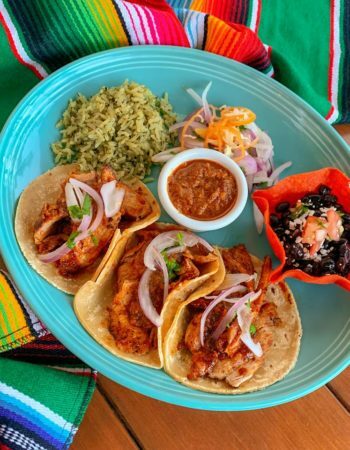 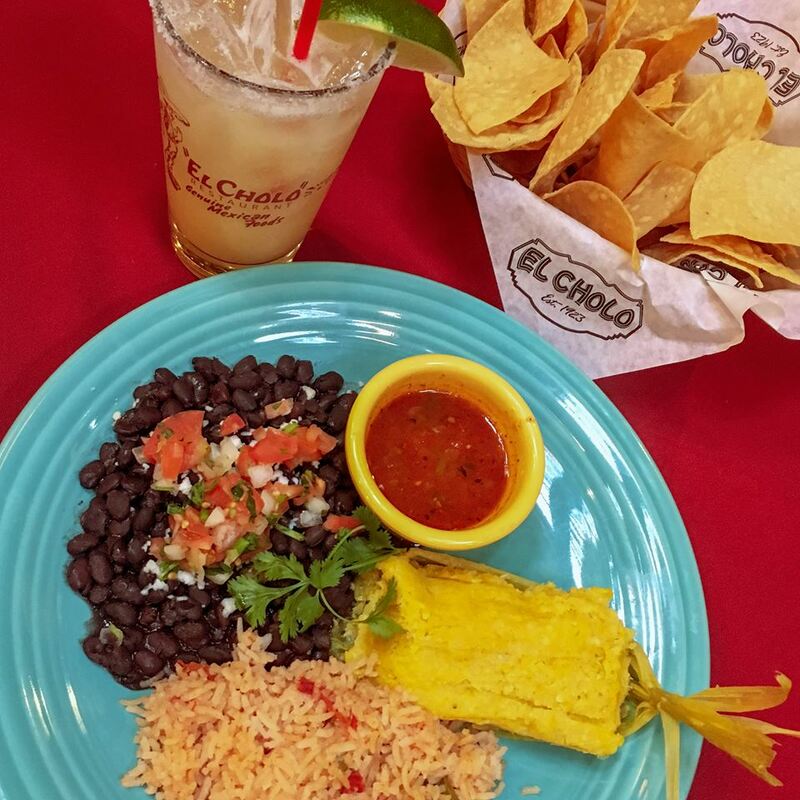 All of the El Cholo® Restaurants feature authentic and traditional Mexican dishes, many of which have come from family recipes dating back to 1923. 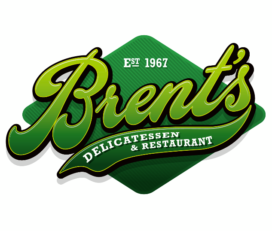 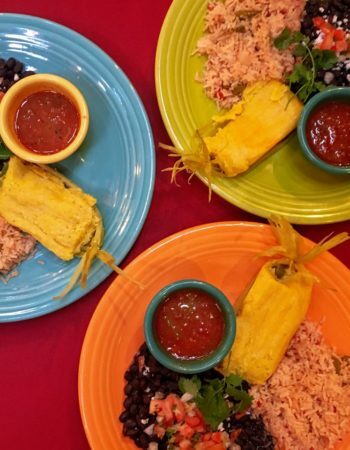 Our distinctive menu offers classics such as our famous green corn tamales, enchiladas, and sizzling fajitas. 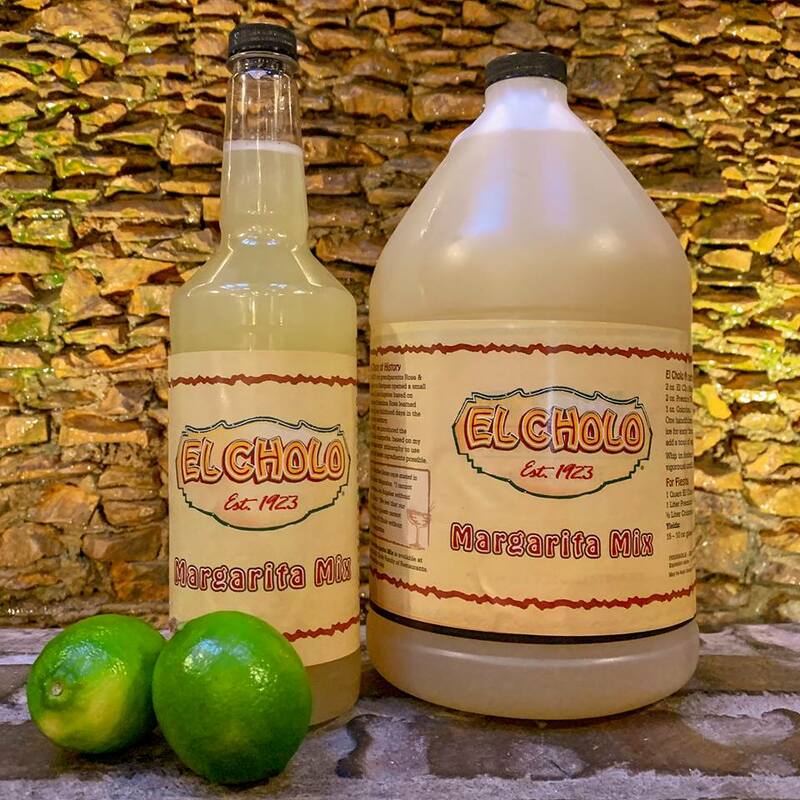 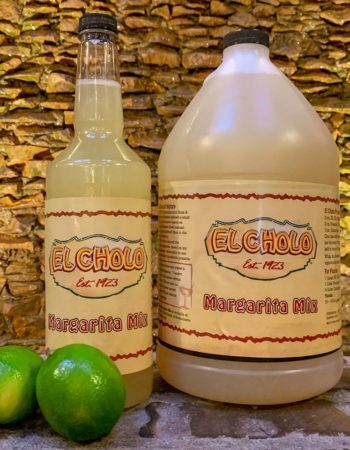 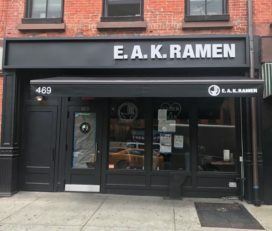 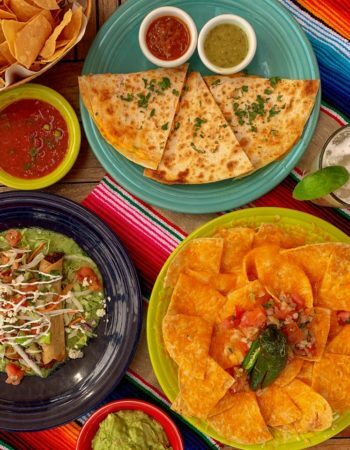 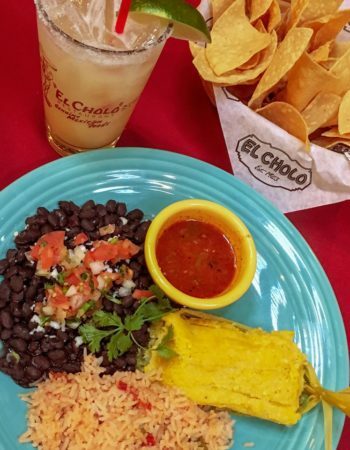 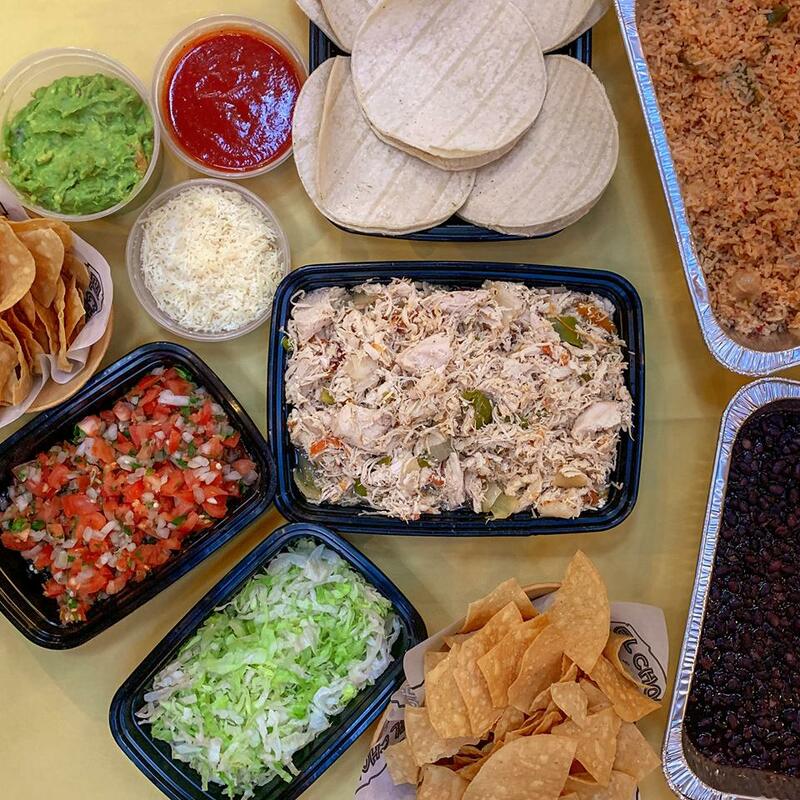 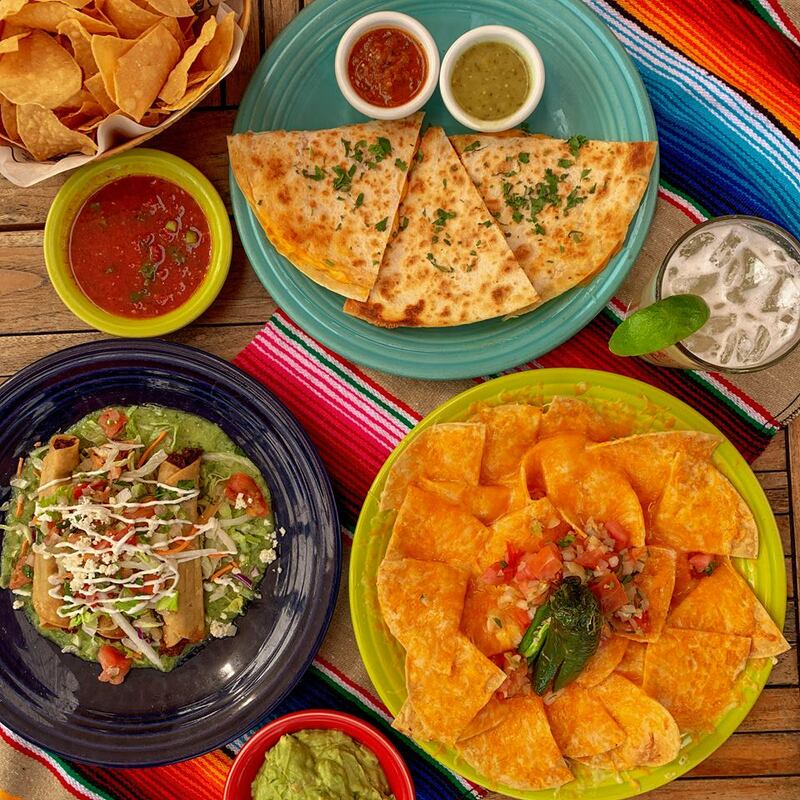 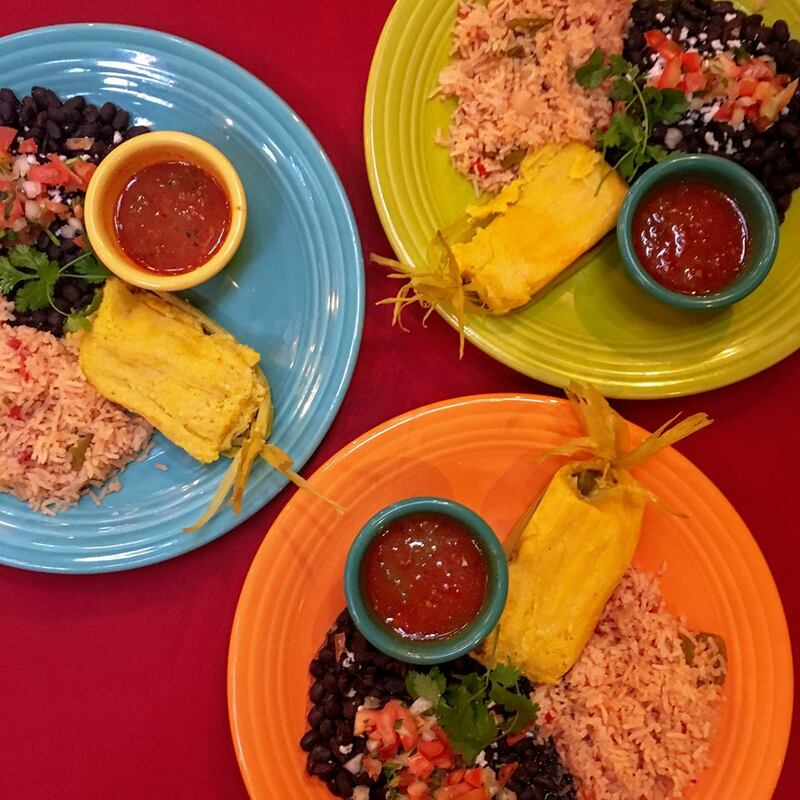 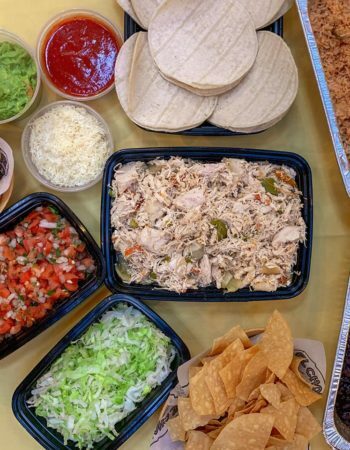 El Cholo® Restaurants are committed to serving its guests and local communities and believes in providing great food using fresh ingredients at an affordable price.